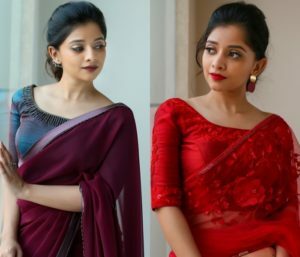 Saree is one of the most graceful attires on the planet. 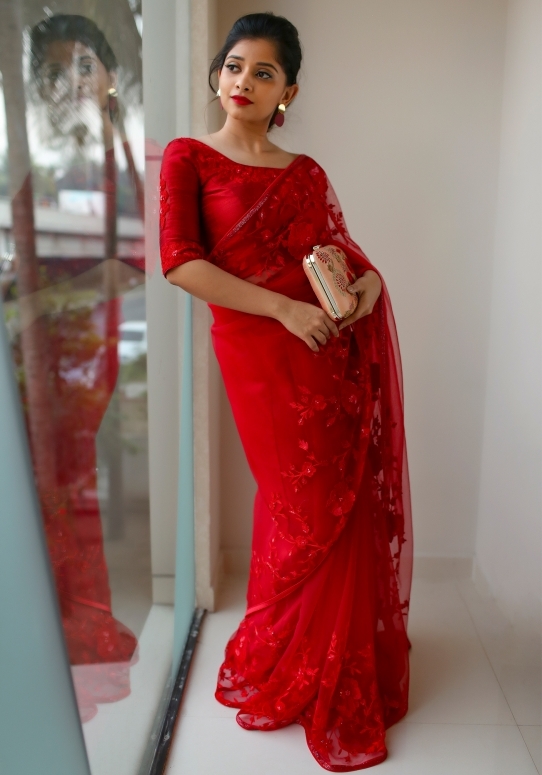 Designer sarees are highly cherished pieces, loved by fashionistas as well as celebs. These designer Sarees will guarantee you look stunning regardless of the occasion! 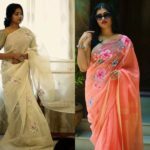 These sarees can make you look ultra cool without putting much effort, hence these are a must-have in every fashion lover’s closet. 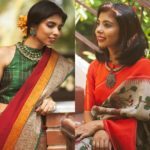 With the technology progressing seriously fast and women’s clothing quickly changing trends, designer Saree shopping has become easier than ever and Laksyah aims to keep up with the trends by refreshing their collections with the latest designer saree every single day. Be ready to lose yourself amidst stunning hues, amazing patterns, and creative styles. 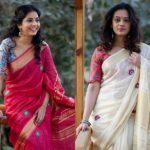 You can select from a collection of woven, embellished, handloom, embroidered assortments and a lot more on this brand. Scroll down to check! Be it party wear or traditional styles, you will discover your fashion-forward ethnic clothing in Laksyah. 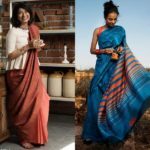 Their sarees feature a variety of fabrics so that you can pick any of your top choices. You can browse through different variants of ethnic wear, from heavy-detailed exquisite sarees to subtle chic sarees. 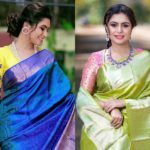 For the next traditional occasion, you will be attending, pick dazzling designer Sarees from this brand. Perfect the traditionally attractive yet stylish look with these sarees. 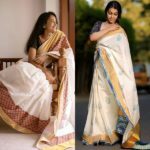 The designer sarees from this brand is just so astounding. Agree? Laksyah stand for the phrase- value for money, and always aspire to create a fantastic, satisfying online shopping experience. 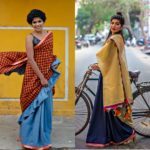 Shop from their cool collection and update your designer saree closet every single day. 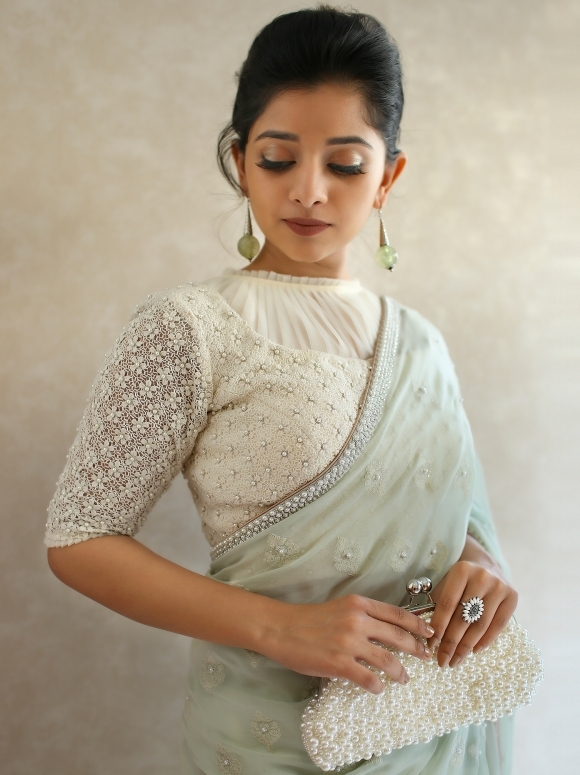 Next articleShe Shows How To Put Together A Perfect Saree Look!